Location is everything! 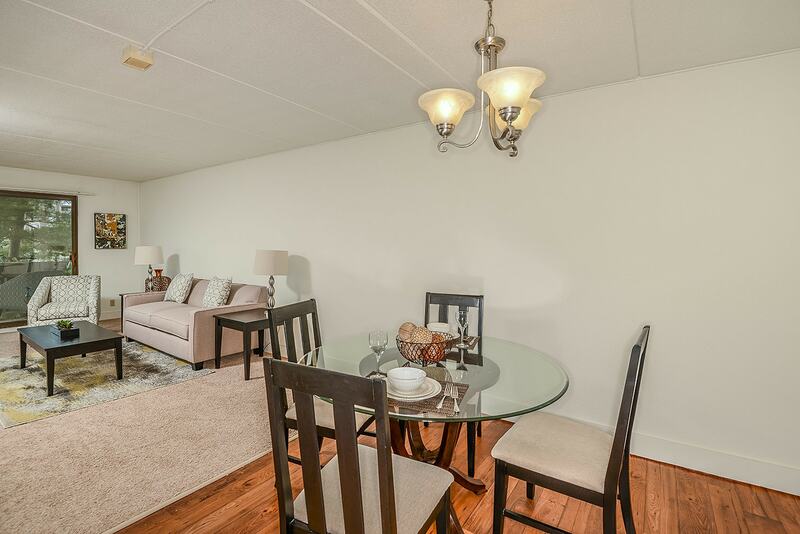 Located directly on Route 9 in the heart of Boston’s Metrowest, Fountainhead is only minutes from the Mass turnpike, Routes 495 and 290, and the commuter rail. 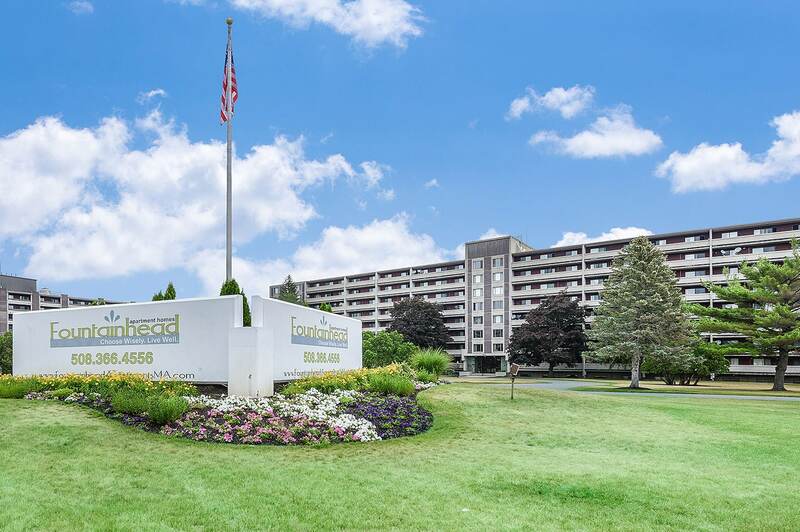 Situated on 19 acres of beautifully landscaped grounds, Fountainhead offers a variety of the largest apartment homes in Metrowest, full access to a resort style swimming pool with cabana and picnic areas, basketball courts, tennis courts and an on-site laundry center. Fitness Center, Swimming Pool, Playground, Basketball Court, Tennis Court, Social Rooms, Table Tennis, Billiards Room, Cabana, Grill & Picnic Area, Laundry Facilities, Forced Heat and A/C, Washer/dryer, Trash Disposal, Handicap Accessibility.